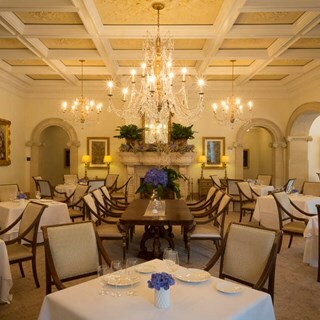 In the Forbes Five-Star Georgian Room, our chef reinvents your favorite classic dishes using French techniques with à la carte options that change seasonally and give you the versatility to mix and match to create your own menu. Or, opt for the multiple-course tasting menu, which changes nightly based on the freshest local ingredients. 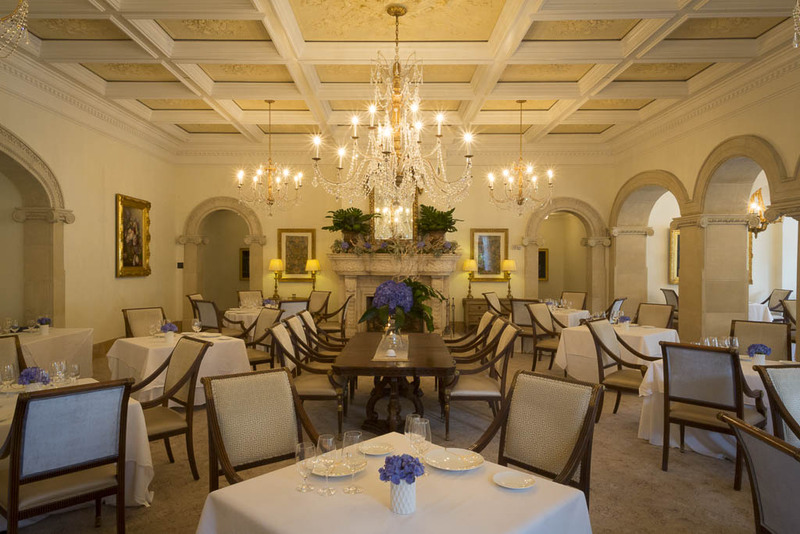 Nestled in one of the most beautiful environs within The Cloister, the open layout of the dining room and floor-to-ceiling windows allow natural light to permeate the space and reflect off the chandeliers that then sparkle with light as the sun sets.